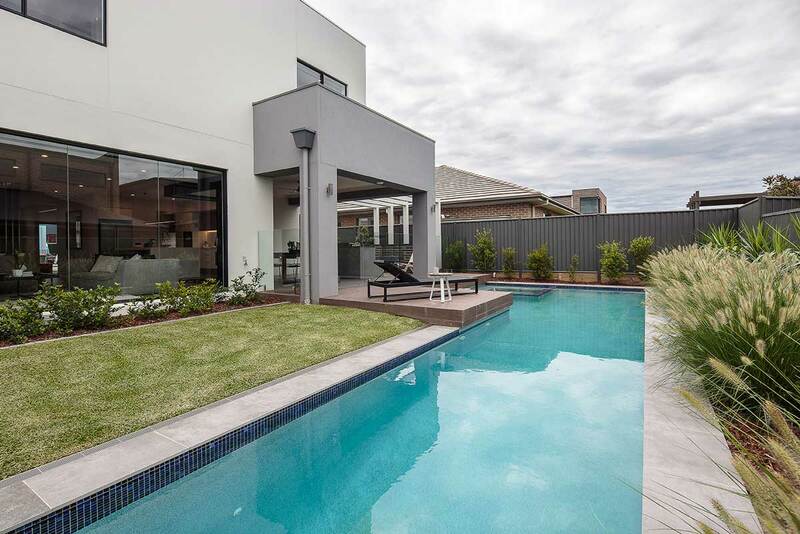 Crystal Pools worked closely with Mojo Homes to design the perfect swimming pool to complement this display home with integrated living, entertaining and outdoor areas. 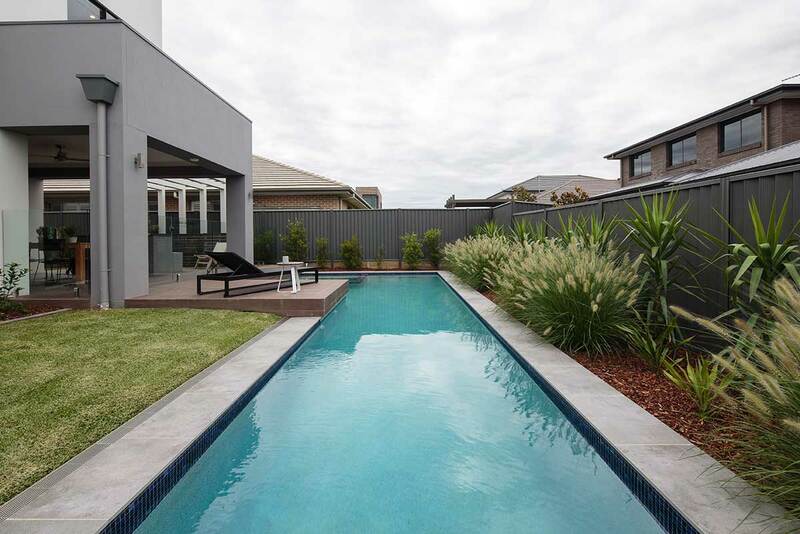 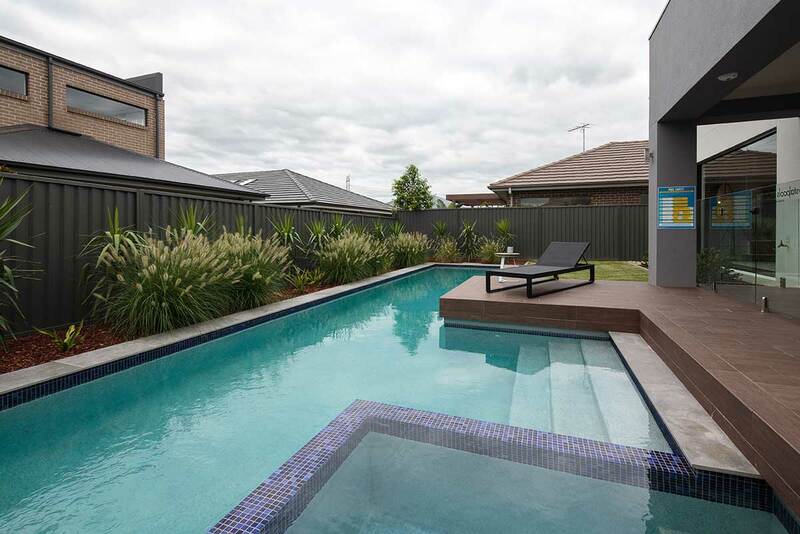 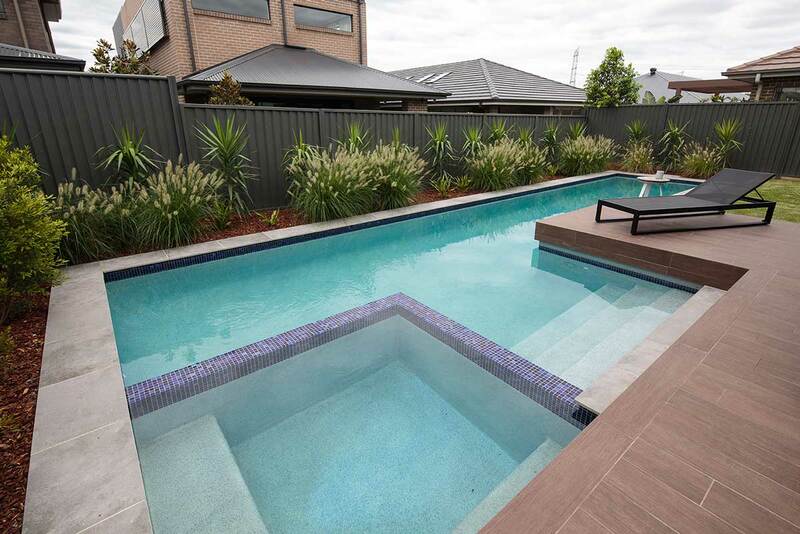 This outstanding display pool and spa takes up most of the rear yard in this display home in Marsden Park Homeworld. 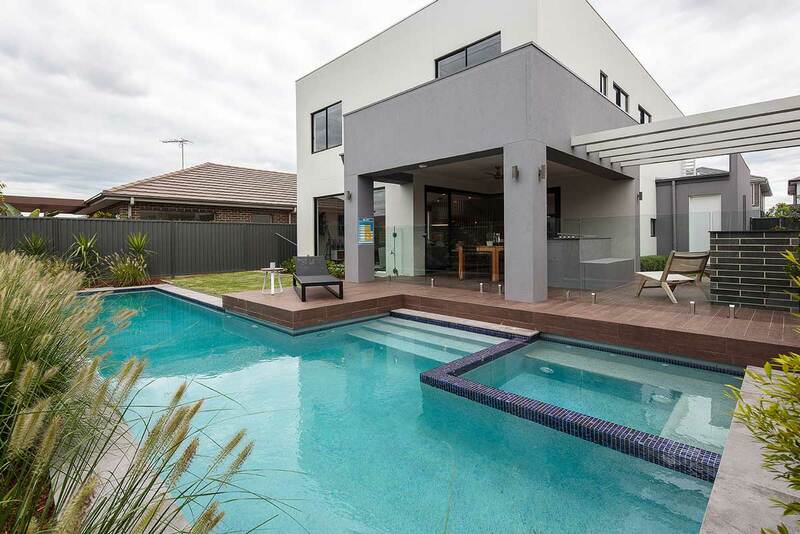 See Mojo Homes 3D Walk Thru. 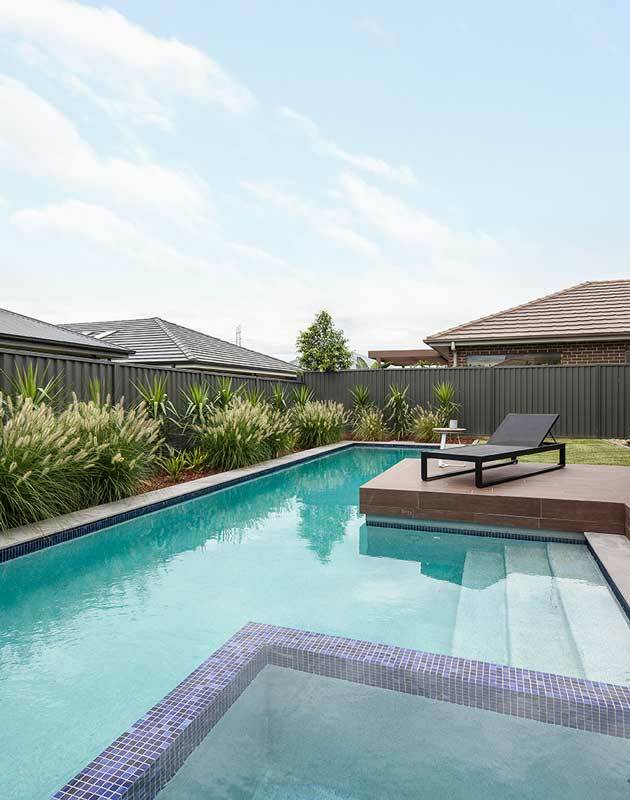 Designed to meet the needs of a growing family, this pool contains features to meet a variety of needs: fitness, entertainment and leisure. 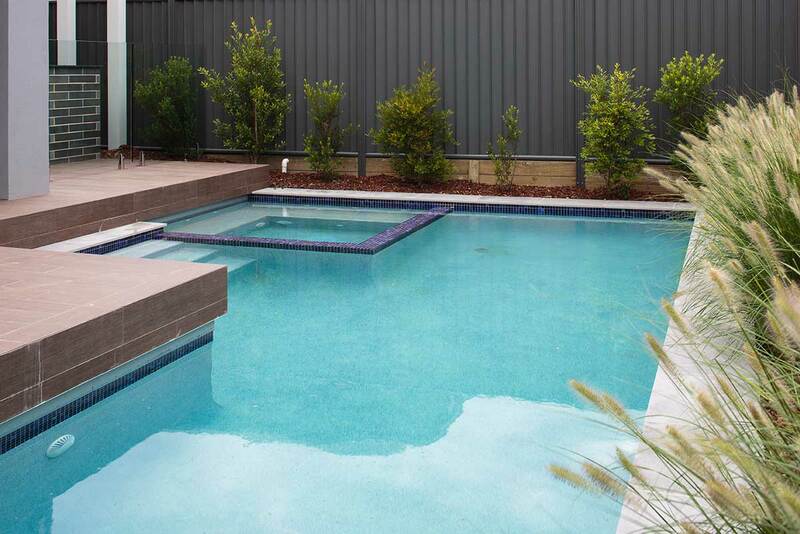 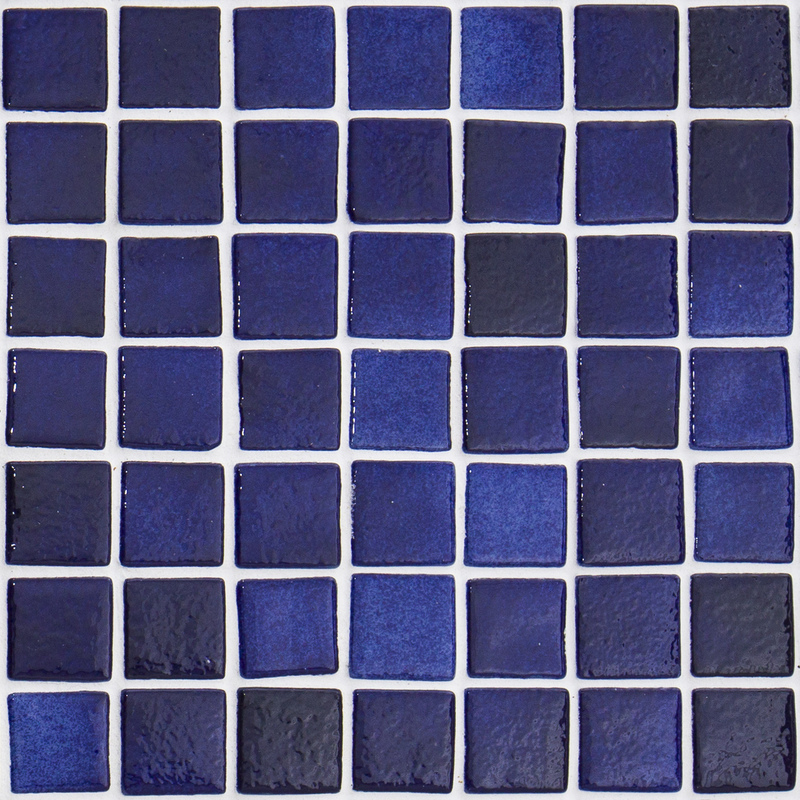 The pool is 12 x 4.35 – with Ocean Blue Pebble interior, Ela Mykonos waterline tiles and Travertine coping.